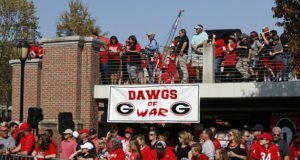 ATHENS, GA –The Georgia Bulldogs continued preparations for their upcoming Southeastern Conference finale against Kentucky by conducting a two-hour workout in full pads Wednesday. The 7th-ranked Bulldogs (9-1, 6-1) will square off against the Wildcats (7-3, 4-3) this Saturday on CBS at 3:39 p.m. 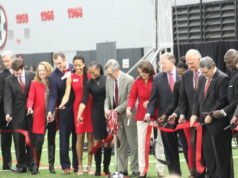 It will mark the final home game for Georgia’s formidable group of seniors, who can post their third season of double-figure wins in four years with a victory over UK. A group that Smart calls ‘’a really special senior class’’ includes some record-setting players. 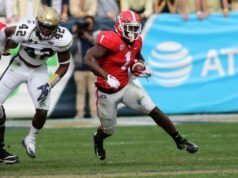 Most prominent among them are running backs Nick Chubb and Sony Michel, who already rank as the second and fifth most prolific ground gainers in school history. Safety Dominick Sanders needs one more interception to tie the school record for most in a career (16). He already owns the UGA mark for career interception return yards. (What different things are you trying to do this week to improve the play at the line of scrimmage?) ‘’Just focusing on the small details. It just comes down to technique, want-to, and just making sure you’re where you are supposed to be at all times. That was our biggest thing. We just had to clean up some finer details that, you know, could have popped off some bigger runs or a bigger pass. So it all comes down to small things, really. 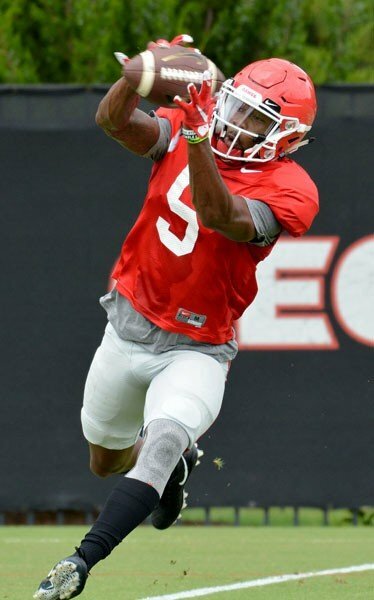 (On what you said to Mecole Hardman after the muffed punt): ‘’I just told him that he’s got to have a short-term memory with things like that because stuff like that can affect your whole game and the rest of your season. So you just want to let stuff go. Be better on the next play. Do your best.